Top 14 leaders Clermont Auvergne will be without flanker Judicael Cancoriet for at least four months due to a ruptured pectoral tendon. 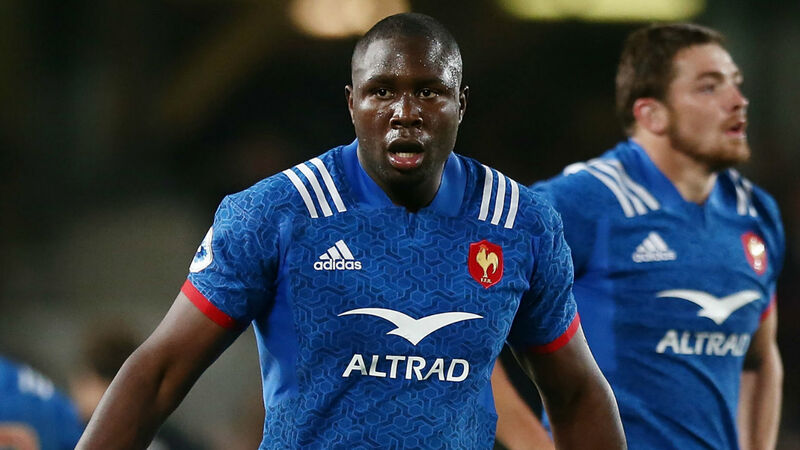 The 22-year-old flanker, who has won four caps for France, has enjoyed an excellent season for Clermont, making 15 appearances for a side that leads the Top 14 by three points from Toulouse. However, they will now have to cope without him after he suffered a serious injury in their 48-40 European Rugby Challenge Cup win over Northampton Saints on Saturday. He will undergo surgery to repair the torn tendon in his left shoulder next Monday, with his likely absence effectively ruling him out of the rest of the Challenge Cup campaign even if they reach the final on May 10. Cancoriet could, however, return in time for the Top 14 playoffs, with Clermont looking to regain the title after finishing a disappointing ninth in defence of it last season.